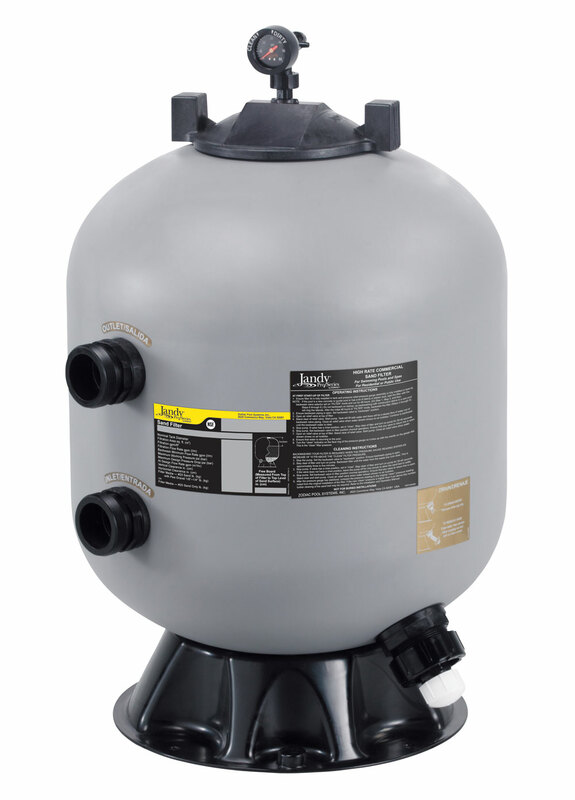 The JS Series Side Mount Sand Filters deliver the crystal clear water pool owners desire, along with unique features for simple and effortless maintenance. 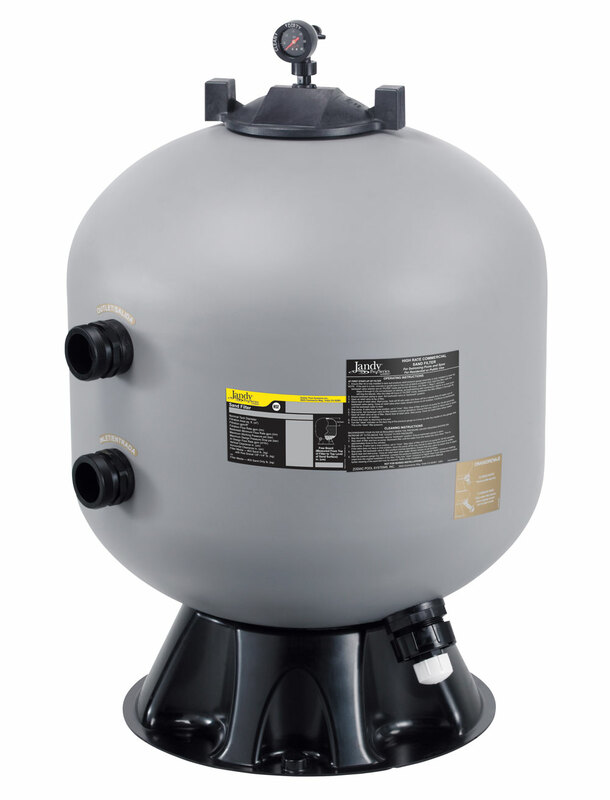 JS series sand filters are available in two sizes: 24" (JS60-SM) and 30" (JS100-SM). With "Clean/Dirty" indicators on the pressure gauge, extra large 2" sand and water drain, and an ergonomic filter lid, service and winterization are a breeze. As integral components of any Versa Plumb® System, the JS Series Side Mount Sand Filters are both versatile and efficient. Designed with an extra deep sand bed and dual diffusers (JS-100 only) for improved filtration, the performance is unrivaled. Even the installation is made easy with the three Jandy backwash valve kit options: 2-in-1 Never Lube® Valve, Slide Valve, or the Multi-Port Valve.